Whether you prefer to exercise in a group setting or in a more private and personalised way, Sway Bar has a class for you. Take advantage of our seniors discount. Our low-impact classes offer a sequence of stretching, toning and strengthening exercises that will challenge your entire body with an extra special focus on abdominals. We provide you with resistance bands and other small equipment for extra strengthening so all you need to do is bring a mat. Classes are taught with care by our Internationally Certified BASI Instructor. With Sway Bar Pilates you will enjoy great seniors discounts, no need to book and no ongoing commitments. Classes will make you feel alive with an all over full body workout. Chose from the day time, weekend or night time classes. For beginners to advanced, you will strengthen your core, stretch your back and tone all over. Minimum fitness requipments - up and down off mat. With no joining fees or ongoing commitments, turn up to any class, pay per session and enjoy an entire body workout. If you do not enjoy exercising in a group setting, or if your body needs a little more support and guidance, then studio pilates is for you. 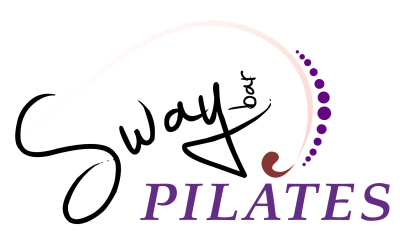 With clients ranging up to 96 years of age, studio Pilates is tailored and adapted to suit your very own body. This is the ideal solution for general mobility and health, for rehabilitation from injury or illness and to keep your body and mind sharp. 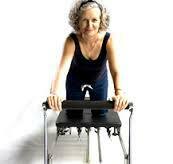 Sway Bar is the only studio on the Gold Coast to provide over 60's reformer classes. 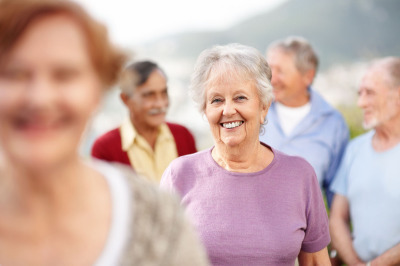 Sway Bar hosts group Pilates classes especiall for Seniors. If would like to strengthen and tone, impove flexibility and work your core, our gentle yet challenging classes are a great choice. Our private and semi private studio classes are great for those who need a little extra support.